When Lowell Boomer founded The Dressage Foundation in 1989, he knew that financial help would be needed by equestrians and dressage clubs at that time, but also in the future. 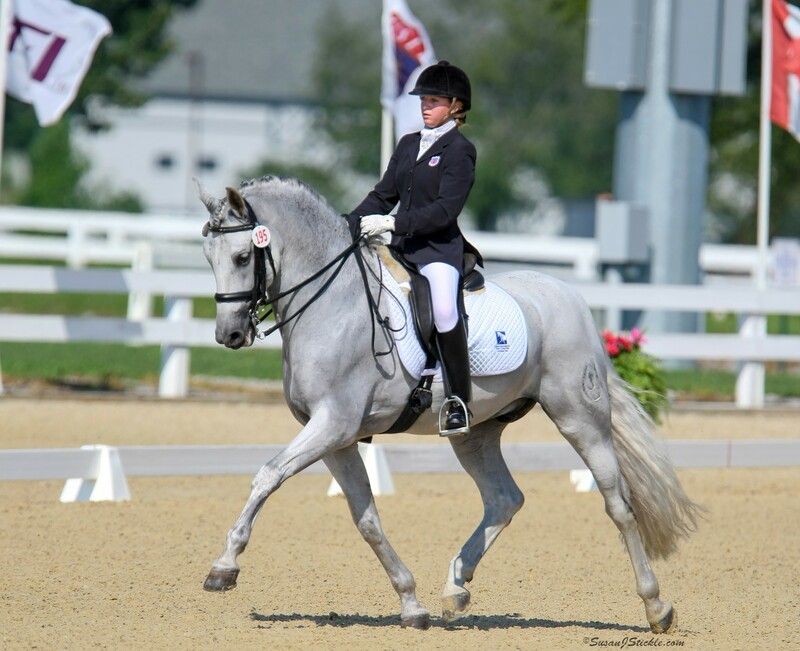 Knowing that, he put gifts in place to benefit The Dressage Foundation’s grant recipients then and now. In 2001, Lowell created two Charitable Remainder Unitrusts, funded with his company stock and valued at $200,000 each. Through the Unitrusts, he avoided capital gains taxes, received a charitable tax deduction at that time, and also received lifetime income from the Unitrusts, while the assets grew tax-free inside the Unitrusts. When Lowell passed away in 2011 at the age of 100, payment of the annual income from the Unitrusts transferred to Lowell’s sons, John and Jim, and their spouses. 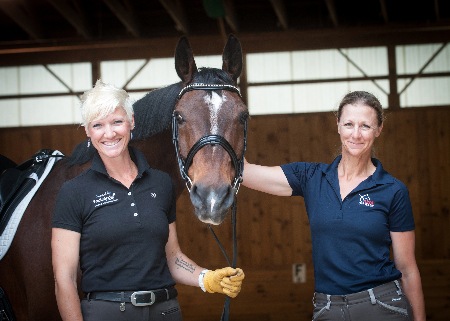 With the sad recent passing of Jim and his wife, Lois, the remaining assets in one of Lowell’s Unitrusts, totaling over $328,000, has been gifted to The Dressage Foundation, the sole Charitable Remainderman. 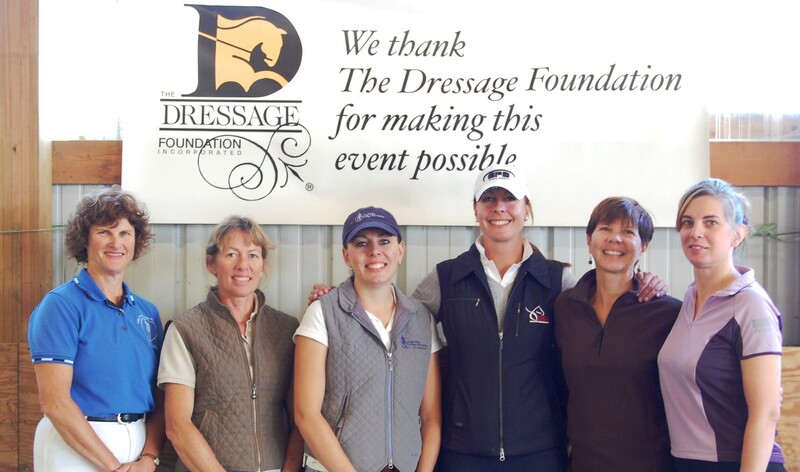 More information about Lowell’s extraordinary gift to The Dressage Foundation, as well as details about Charitable Remainder Unitrusts, can be found at www.dressagefoundation.org/support/planned_giving.html or by contacting Jenny Johnson, TDF’s Executive Director, at 402-434-8585 or jenny@dressagefoundation.org.